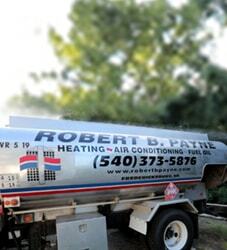 Checking Customer Reviews Before Hiring Your Fredericksburg HVAC Company | Robert B. Payne, Inc. 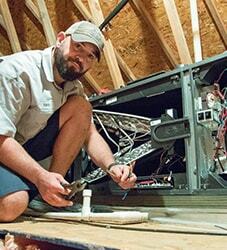 Hiring an HVAC company in the Fredericksburg area isn’t difficult really. You’re usually able to find someone pretty quickly, based on their website and on what you’ve heard from friends and neighbors. 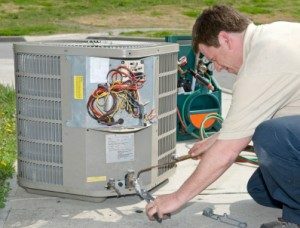 However, even if finding a team to do your HVAC repair isn’t difficult, making sure they are a credible company is a little trickier. The way to ensure you’re hiring a quality company, not just an accessible and available one, is to check for customer reviews. When you really think about it, it makes sense to look for customer reviews. These comments, be it on a listing site or on a review site, are what you need to find. They offer honest feedback on the service received, usually acknowledging early on if they were pleased or displeased with the work done. When a customer rights a review, they write it from the perspective of the average interaction with that particular company. The company can express on their website or over the phone how great they are at what they do, but the objective opinion really lies in the customer who receives their services. Some webpages that show customer reviews include Yelp, Angie’s List, and the Better Business Bureau. Any of these resources should tell you exactly what you need to know. 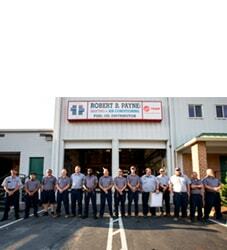 They express what service was performed and to what degree the customer was satisfied with the work done. Reading the reviews, if we haven’t made it completely clear already, tells you what the HVAC company itself won’t tell you. Reviews share the true experience that customers have had with that particular business, no matter what. This is the true way to see how good or bad a business treats its customers.